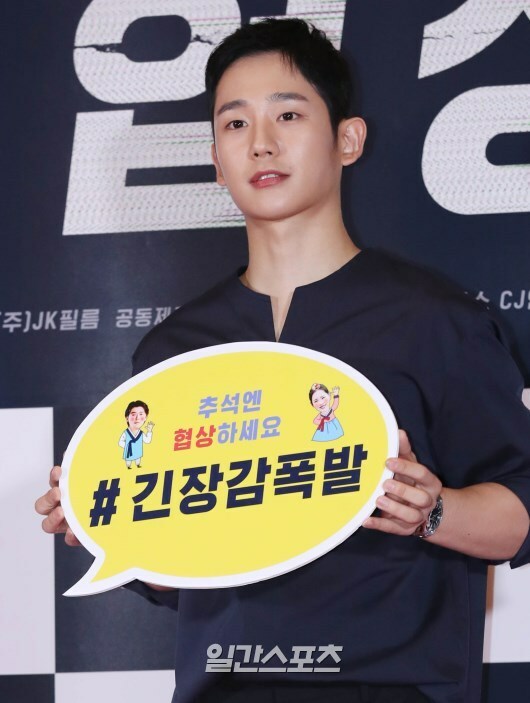 Trans: Sprite's new TV commercials will be released shortly, featuring 'Jung Hae In's Refreshing drink' in which he enjoys delicious tasty Sprites. [Video] 2018.09.11 More Sneak Peek of Jung Hae In in "Food Bless You!" Hae In revealed his omma is 2 years older than his appa on national TV, hahahahahaha! And also said something more which got censored (for now)! He also kept getting hounded what he likes to eat. This episode of Food Bless You! will air on Sep 13 at 9 pm KST. [News] 2018.09.13 Attending VIP Premiere of "The Great Battle"
Goodness. 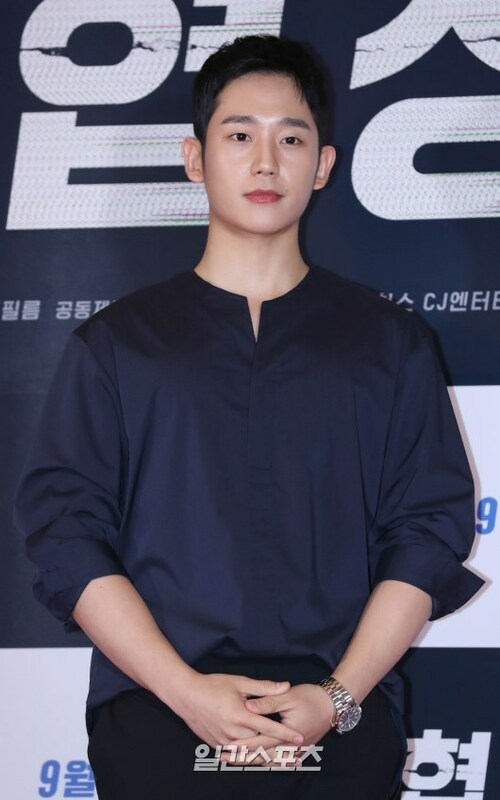 It's raining Jung Hae In today. [Movie] 2018.09.13 First Official Photo of Kim Go Eun & Jung Hae In for "Music Album"
Jung Hae In and Kim Go Eun will be starring together in an upcoming film! 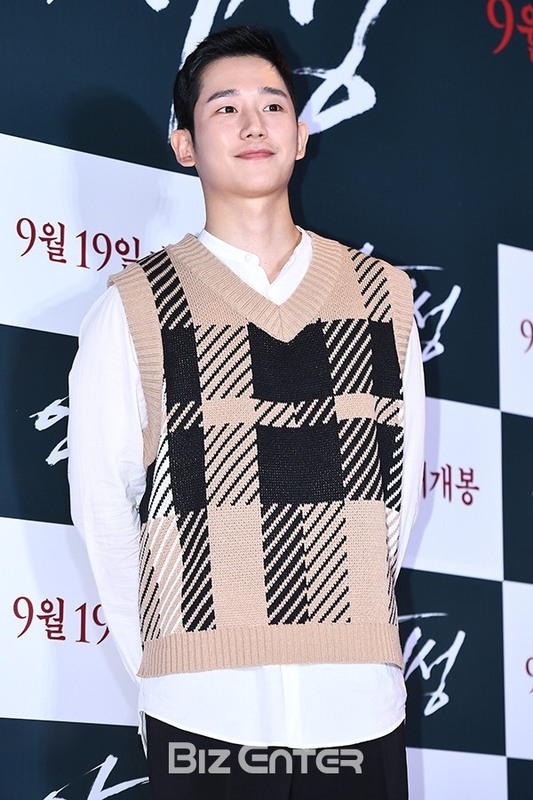 On September 14, film distributor CGV Arthouse announced that Jung Hae In and Kim Go Eun had been cast as the leads of the new movie “Yoo Yeol’s Music Album” (working title). 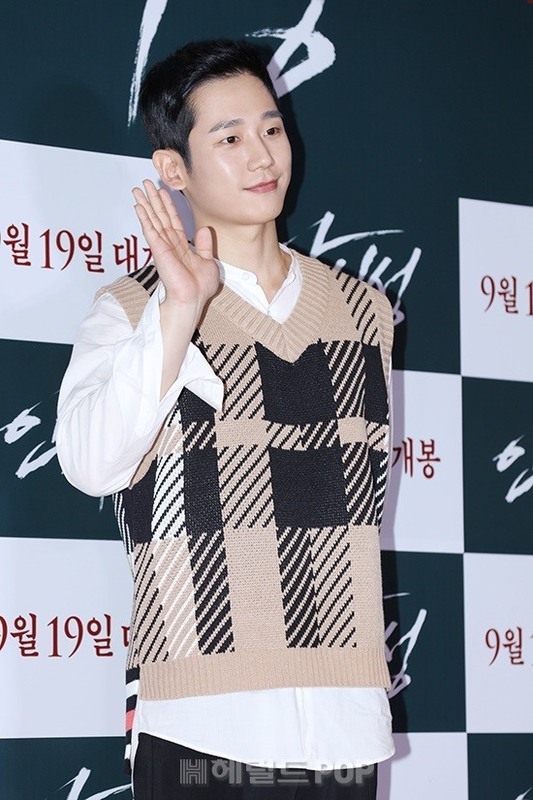 The film is a romantic melodrama that will tell the love story of the optimistic Hyun Woo (played by Jung Hae In) and the hard-working Mi Soo (played by Kim Go Eun), who end up meeting by chance. Although the young couple’s paths keep crossing, timing never appears to be in their favor. ”Yoo Yeol’s Music Album” is currently scheduled for a release sometime next year. Former Pretty Noona Who Buys Me Food co-star and FNC colleague updated her IG showing Hae In had sent in his support via coffee truck. Note: Eugene Jung (Jung Yoo Jin) is currently shooting "30 but 17" and the drama will end next week. Caption: Hae In Oppa's coffee truck...nomu nomu komawoyo (thank you very very much)...I am touched...I'll enjoy the meal... until the very end, fighting! 40 people will be drawn from each day and night sessions for chance to have up close and personal contact with Hae In. Further information on ticket details, it will be posted on Jung Hae In's Japan Official Website. 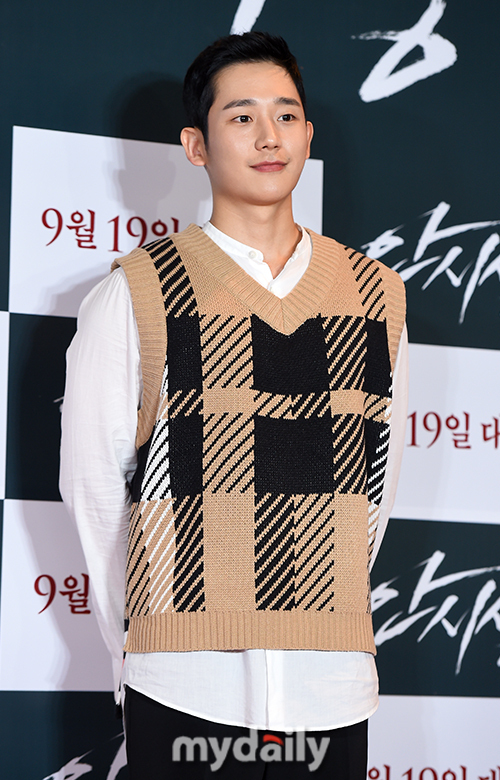 [News] 2018.09.17 Jung Hae In Attends VIP Premiere of "The Negotiation"